Virgil Abloh has become what you can only describe as an icon and an awe-inspiring figure in the world of fashion known not only for his daring and beautiful sense of style but also for creating masterpieces that break the norm of dressing and become a way of life. In this man, Louis Vuitton hired not just anybody but a man who is capable of turning the whole fashion scene around, much like what he is already doing now all within the short space of five months. An icon such as he is can be said to live and breathe fashion and it's evident in how he learned fashion from the best. 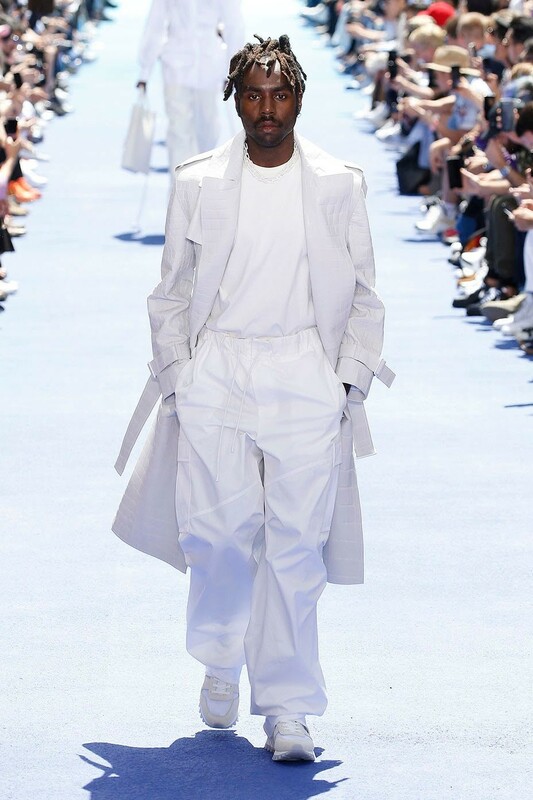 Starting from an internship for Fendi he began his journey into the world of fashion, going to become Kanye west's creative consultant and finally going on to found Off white, a style beloved by many for its bold designs and its heavy dabbling in post modern fashion. Truth be told, his style and creativity is what makes him such a rare breed and allowed him gain renown fame which eventually led to him as the director of Louis Vuitton. A look at the history of this man of style will arouse the sense that perhaps he was preordained to change the fashion scene as many before him have done. Taking a look at his daring post modernist designs for his brand " Off white " may give you a glimpse into the head of the creative that has come to take the world by storm and change the normative of how streetwear is to be. It's of popular thinking of what he may come up with next because in his own way, in his own beautiful way he has started a revolution and with him at the frontier there is no way the fashion industry will remain unchanged. Talking about Virgil Abloh's grasp of urban culture is roundabout in a way because it's clear that Virgil Abloh is a major part of urban culture. He manages to have a grasp on a young demographic that most of the powerhouses in the fashion industry struggle to gain, and he does it effortlessly. 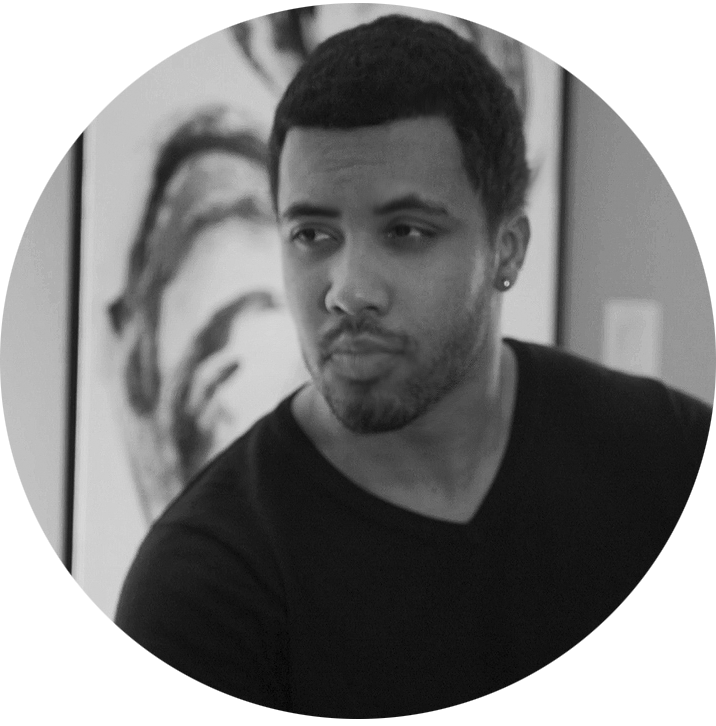 With his amazing talent he creates designs that make everyone want to wear his designs but at the same time the cloths are brilliant without looking common or the same as others. 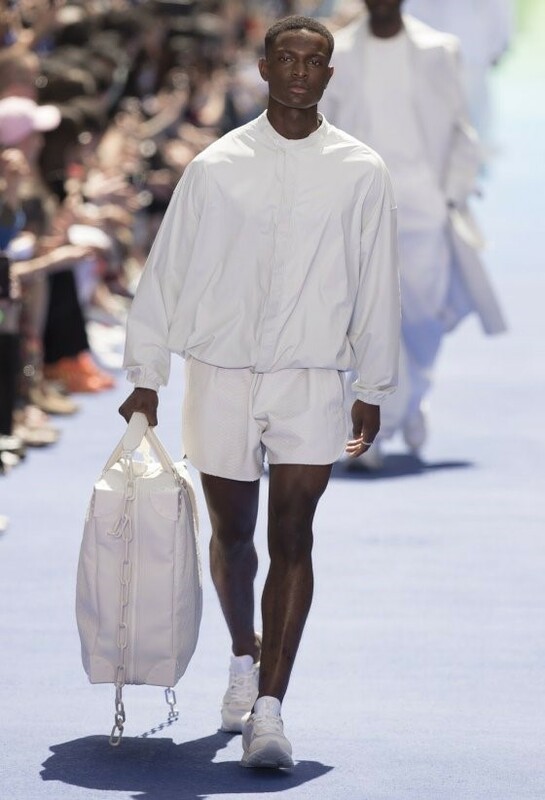 During Paris fashion week Virgil revealed his new line of polychromatic collection for men and it left everyone in attendance dazed at the sheer brilliance they had experienced. This was his inaugural collection as the artiste director of Louis Vuitton and it was staged at the Palais-Royale gardens. In the times we live in the concepts of inclusions and diversity are very valuable and these concepts were greatly highlighted in the inaugural fashion show, with models from all the countries of the world. As the son of Ghanaian immigrants and as a young black man who grew up in Chicago he understands the need for diversity in fashion and hence the people of colour were a great part of his exhibition. The very ground which the models strutted on was hand painted as the LGBT flag to show inclusion of all communities and this only goes to show that in all he does, Virgil and his style is all about urban culture. With a brilliant revelation, Virgil claims that the idea of white and the multiple colours that were used on the fashion show were created in his head and he had the whole collection redrafted. As the genius that he is he was able to pull this off and not just in an average way but in an amazing mind blowing way that left the fashion industry shaking at the prowess of this fashion icon. 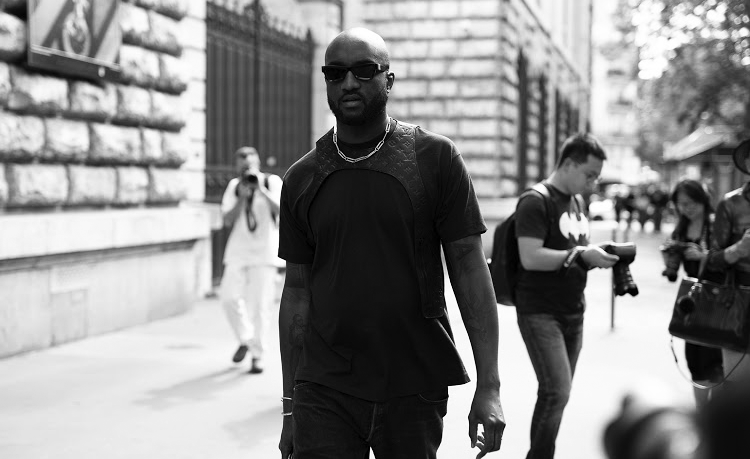 Why it is allowed to equate urban and luxury culture to Virgil Abloh is not because of some weak claim but because of who he is, because of the ideals that he embodies and how he's making them a reality through his art of Fashion. In his words, Virgil wanted to show the world that he was a figure with many more behind him and a lot to offer than the typical fashion style. 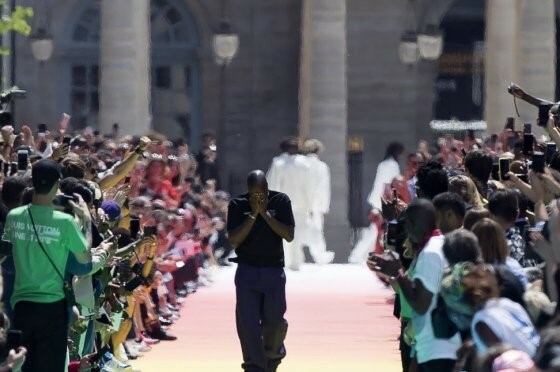 In that fashion show in Paris Virgil did not just make everyone's jaw drop with his ingenuity but used the opportunity to invite 3000 students and had everyone have a brochure that showed the models as not just anonymous bodies on which clothes hung but as people, showing where they are from and such. Virgil Abloh is not like the other new fashion icons, he's here to make a difference and this can be seen in the many symbolic steps he took in his smash inaugural show. Enough about the symbolism of the show, let'sfocus on the sheer genius of the clothes that were displayed and strutted down the rainbow coloured runway. The collection features different cuts of clothes like doubt breasted coats, jackets and even streetwear like army parkas and baggy trousers. From the transparent bags and chains to the colours of the clothes, it could pretty much be summed up that the creativity of Virgil Abloh had no bounds and he was going to be a major icon in the fashion industry. With massive deals with mega companies like Nike it's obvious that everyone wants to work with him because of his genius way of style. 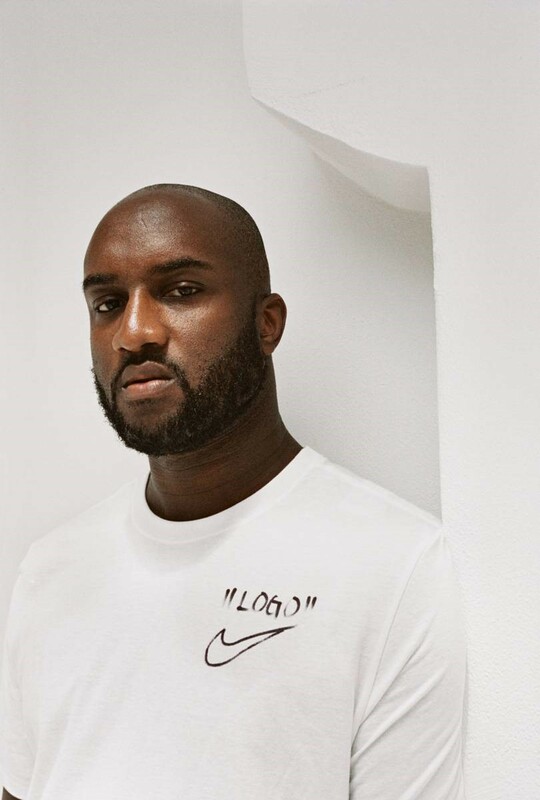 Virgil Abloh's impact on urban and luxury culture cannot be underestimated because with the way things are going it's obvious that he has no plans of slowing down and with him comes radical changes to the urban culture. The story of this son of immigrants is not one of sadness but rather, it is a tale of how a single man is going to affect the urban culture with his beliefs and his style that seems almost unmatched, Virgil Abloh is a storm and the world is ready for him to shake things up.